President Muhammadu Buhari has congratulated the President of Mali, Ibrahim Keita, and his Zimbabwean counterpart, Emmerson Mnangagwa, on their election victories. 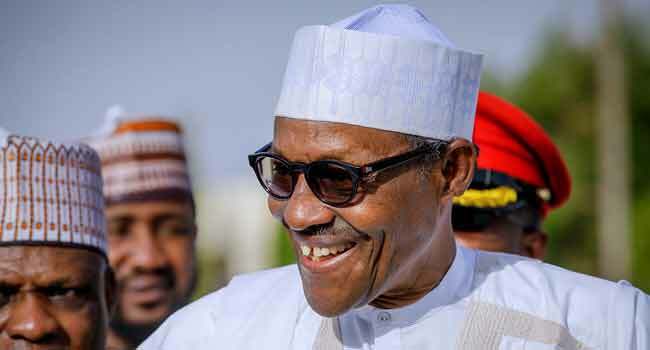 The President rejoiced with both leaders on behalf of the Nigerian Government and its people, his Senior Special Assistant on Media and Publicity, Mr Garba Shehu, said in a statement on Friday. He commended the majority of Malians for re-electing Mr Keita and giving him another opportunity to serve them after the August 12 presidential run-off. The ECOWAS Chairman urged the main challenger, Soumaila Cisse, and his supporters to abide by the verdict of the people as confirmed by the ruling of the constitutional court. He also advised Cisse to join hands with the Malian President in the interest of the country in particular, as well as the peace and stability of West Africa. President Buhari believes that the successful outcome of the election in Mali further strengthens Africa’s democratic credentials, as the people are allowed to choose their leaders without let or hindrance. He wished Mr Keita a successful second tenure in a peaceful and stable atmosphere. Similarly, the President congratulated Mr Mnangagwa following his declaration by the constitutional court in Zimbabwe as the lawful winner of the July presidential poll. President Buhari also called on all Zimbabweans, especially the politicians, to unite and work for the progress and development of their country.